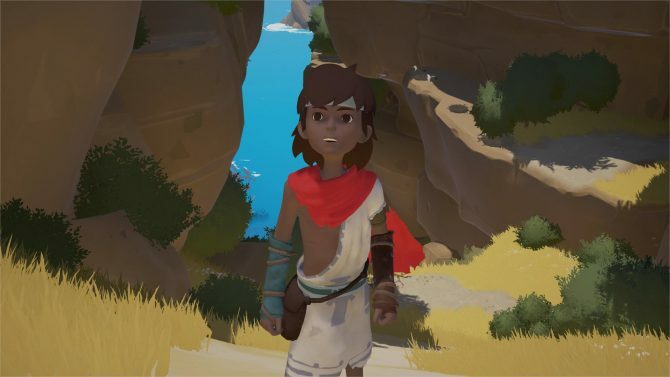 Rime on PC gets cracked in a mere five days, resulting in the developer removing Denuvo DRM from the game as it previously said it would. 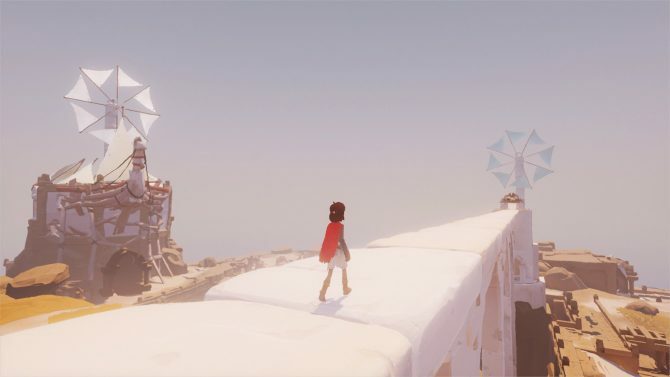 RiME tells one of the year's best stories without saying a single word and serves as continuing proof that video games should be considered pieces of art. 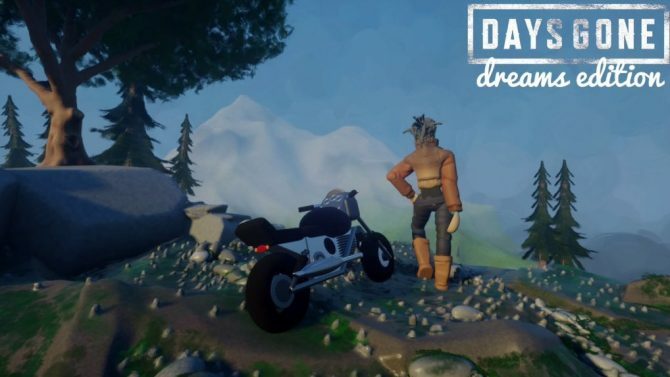 An official RiME launch trailer arrives before tomorrow's release onto PS4, Xbox One, and PC. 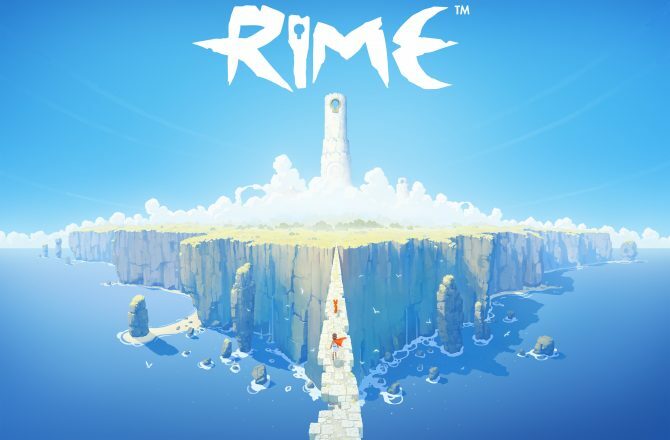 The upcoming puzzle-adventure title Rime gets explored in a new developer diary video focusing on the game's level design and breathtaking environments. 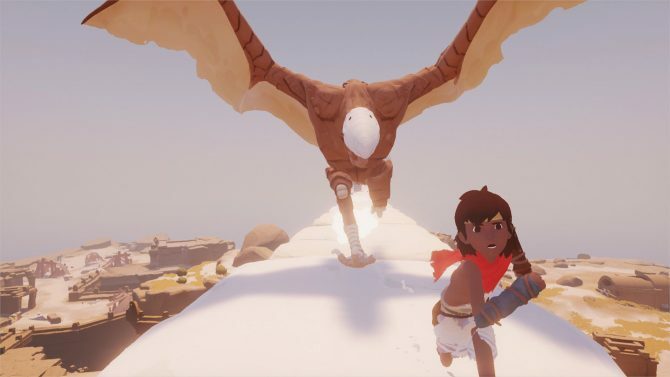 The upcoming puzzler/adventure game Rime gets a new developer diary video exploring the visuals and sounds that will bring the game's world to life. 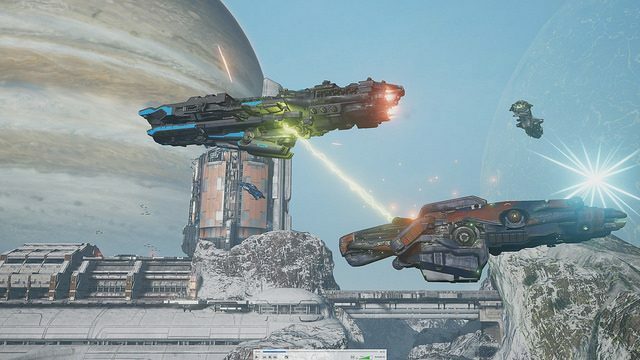 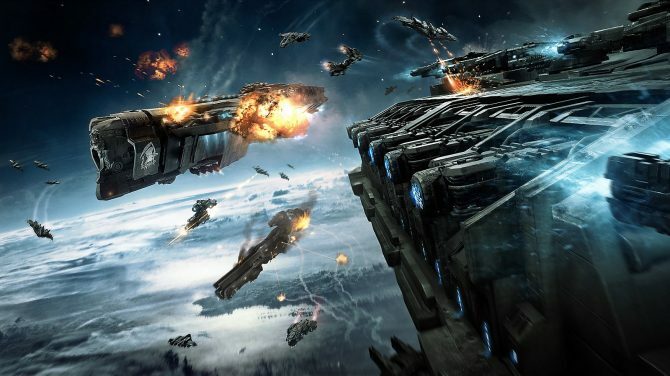 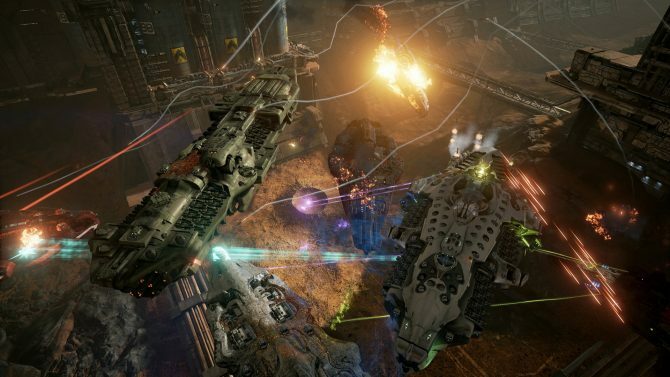 During today's PlayStation Experience Conference, Dreadnought, which is a free-to-play game being developed by Yager Development and Six Foot and being published by Grey Box, was revealed to be coming PS4.